Why is cloud accounting good for business? Good question! 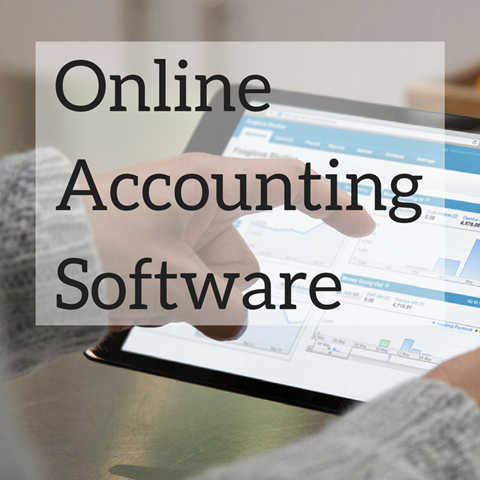 In recent years, we have seen a major shift toward cloud-based accounting software to streamline the accounting process because of its security, its versatility, and its cost. Learn more advantages of cloud-based software on our website! Did you know HGA has a Wealth Planning division? 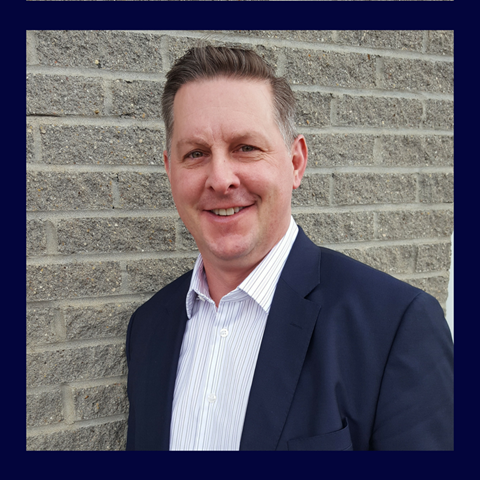 We are pleased to introduce Chad Critchley CPA, CA, CMA, CFP. (We know, we think he needs more designations too!) He is our on-site representative for HGA Wealth Planning in partnership with WealthCo. Chad brings a wealth (pun intended) of experience to the HGA Group, with over 26 years in the financial services industry. For more information on how we can help you, come on in to the office or visit www.HGAWealth.ca! 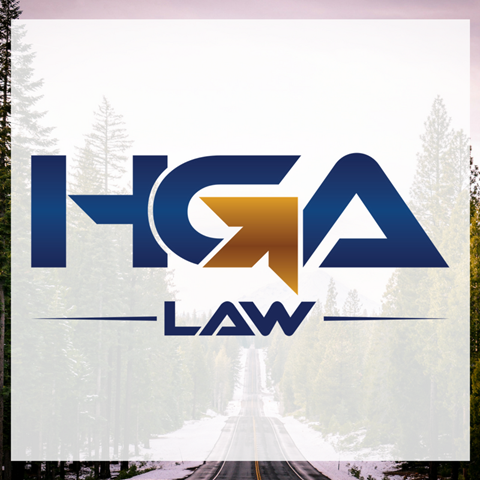 We are pleased to announce the growth of the HGA Group with the introduction of HGA Law. Jason Banack is the principal of HGA Law, practicing with a team of qualified support staff. 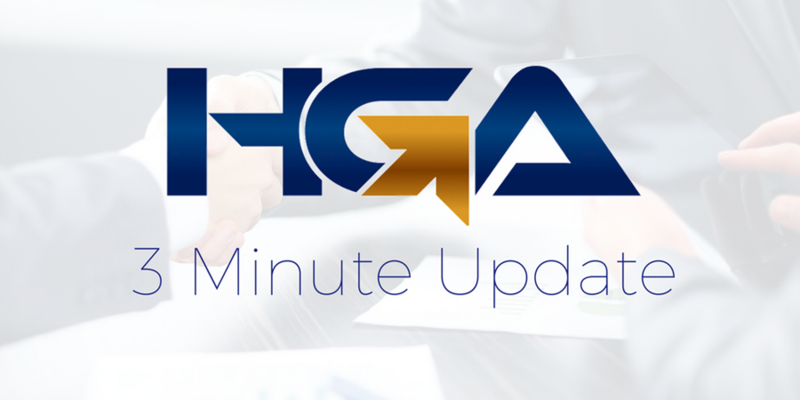 With him on board, HGA is truly a one-stop professional solution for your business! For more information, contact the office or visit us online at www.HGALaw.ca. A new bill, currently before congress, would allow Canadians to stay south of the border (Arizona, California and Florida) for up to 8 months in the year provided they are over the age of 55 and own a home or have a signed rental agreement for the duration of their stay. 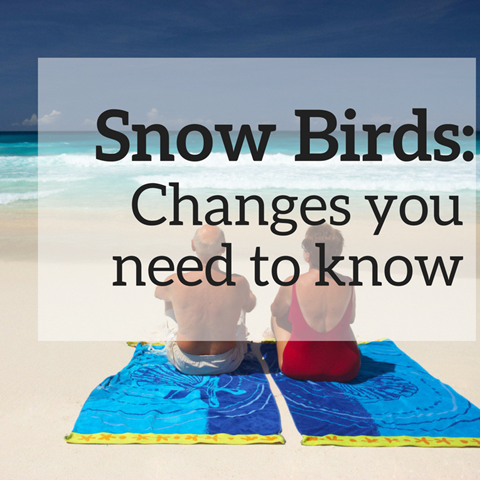 For more information on these potential changes, contact our office or visit our website! (1) CPT30: Election to Stop Contributing to the Canada Pension Plan, or Revocation of a Prior Election. (2) Mileage App: The easiest and most accurate way to track your mileage for business expenses.